You are coming from far and wish to stay in the area before leaving for the Tour? Find below a list of accomodation suggestions in the nearby mountain towns. 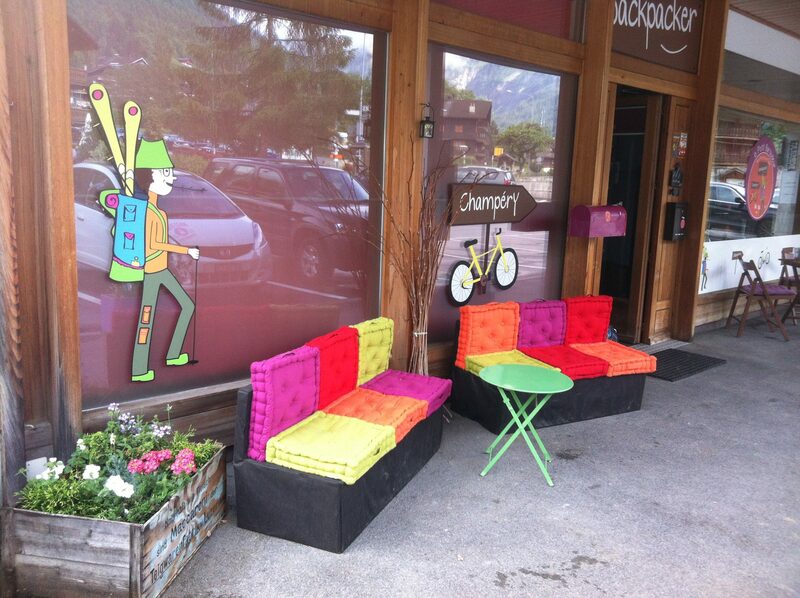 Located next to the train station in Champéry, le petit Baroudeur is the perfect place to start your Tour des Dents Blanches. This backpacker can also be a stop during the Tour if you wish, for example, to take a short break in the thermal bath in Val d’Illiez.